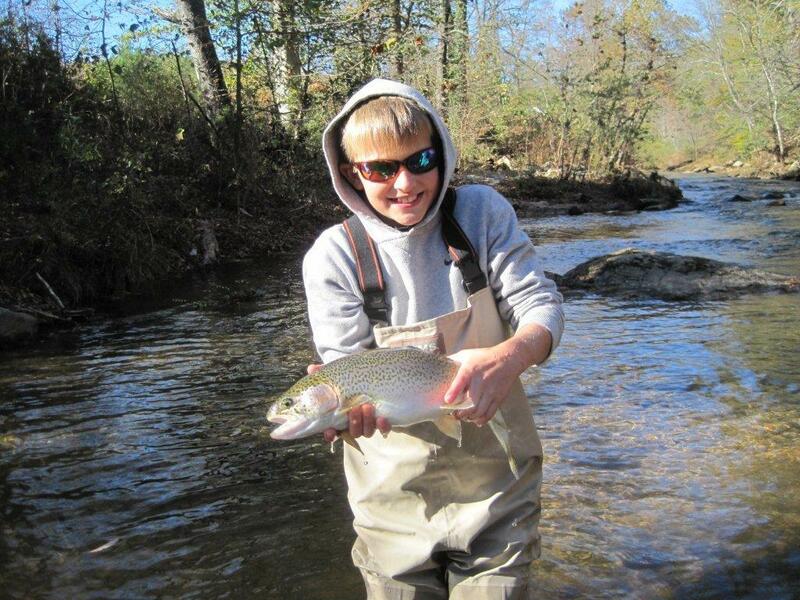 The Liars Club: Hooking Generations on Fly Fishing! Hooking Generations on Fly Fishing! Our long time friend David Weeks brought his grandson West to Nacoochee Bend yesterday to introduce him to fly fishing. From the sound of David's report, I think we've successfully helped him bring another generation into the fold. 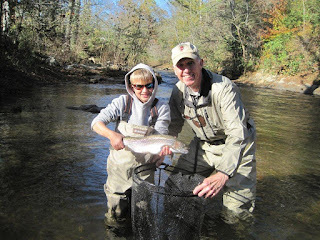 Thanks for the report, David, and we hope we'll see you two on the streams of north Georgia more often. use any of these photos on your website.